How about this wonderful gift for any occasion? 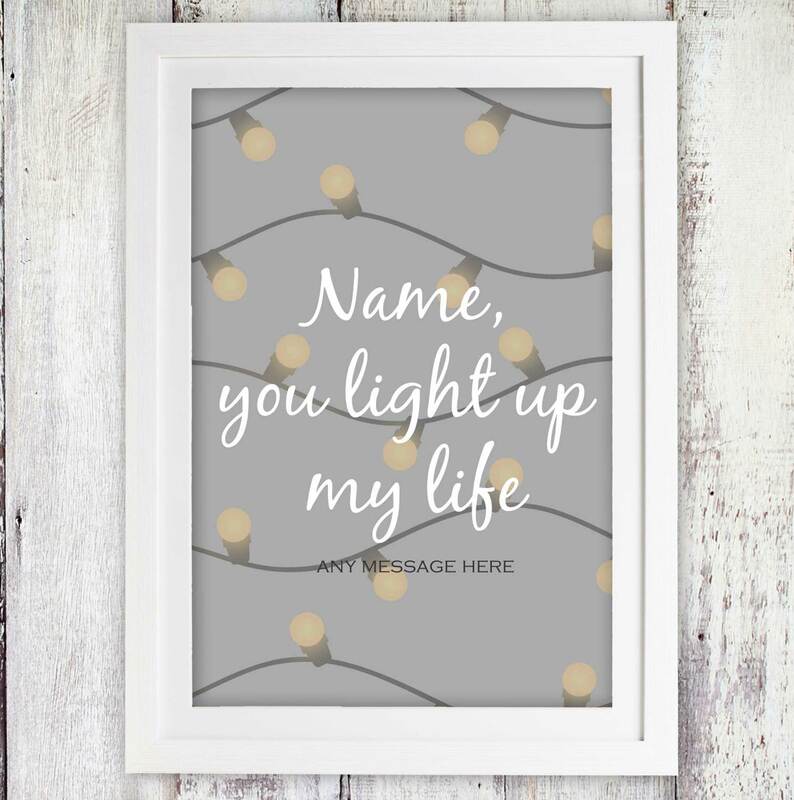 Write a sweet quote or a short message, and their name which makes a perfect gift for you partner, your parents, or children. 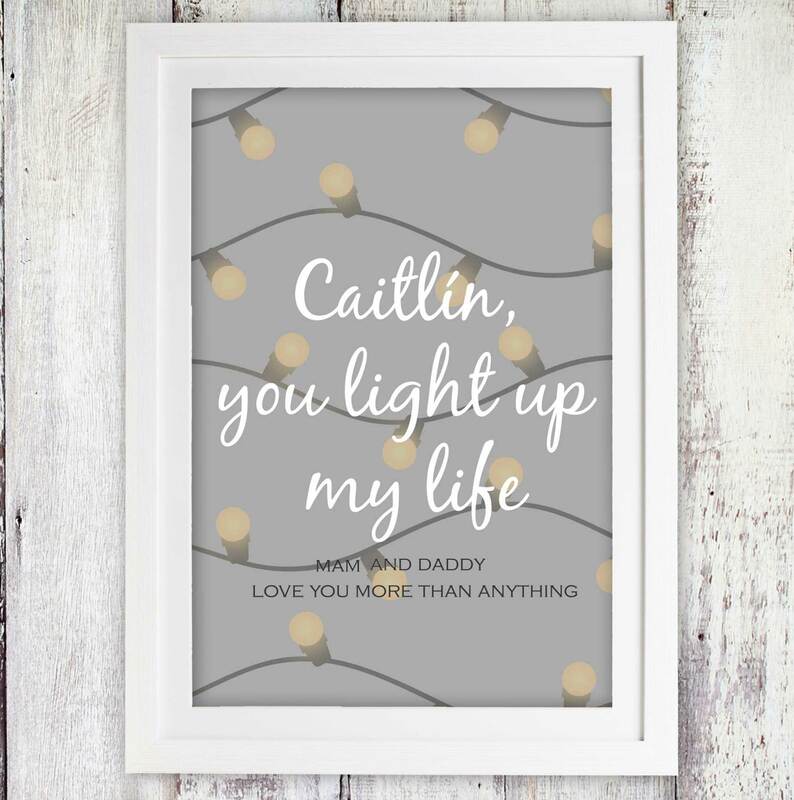 We'll print it to A3 specifications, making an ideal gift for; Mother's day, birthdays, Christmas, Father's day and valentines!